Duchenne muscular dystrophy, sometimes shortened to DMD or just Duchenne, is a rare genetic disease. It primarily affects males, but, in rare cases, can also affect females. Duchenne causes the muscles in the body to become weak and damaged over time, and is eventually fatal. The genetic change that causes Duchenne — a mutation in the DMD gene — happens before birth and can be inherited, or new mutations in the gene can occur spontaneously. Learn more about the genetics behind Duchenne. Duchenne is caused by a genetic mutation that prevents the body from producing dystrophin, a protein that muscles need to work properly. 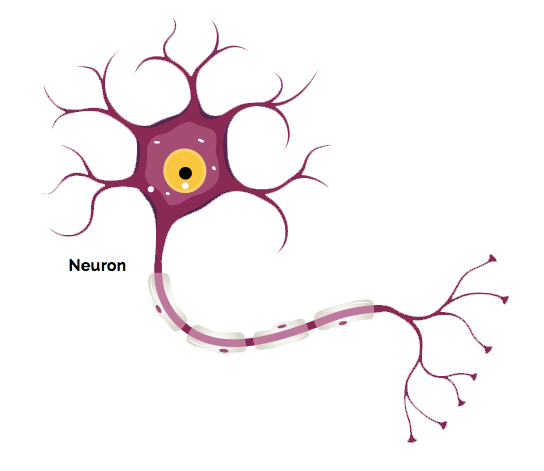 Without dystrophin, muscle cells become damaged and weaken. Over time, children with Duchenne will develop problems walking and breathing, and eventually the muscles that help them breathe and the heart will stop working. Duchenne is an irreversible, progressive disease. There is currently no cure for Duchenne. The first signs and symptoms of Duchenne are often noticed around the age of 2 or 3. Children with Duchenne may be slower to sit, stand or walk. Most are unable to run and jump properly due to weakness in the core muscles of the body. 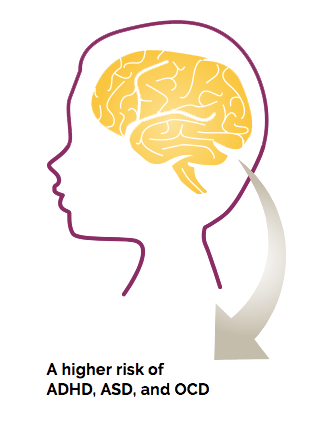 Children with Duchenne are more likely to have conditions affecting the brain, such as mental health, learning, or seizure disorders. The key protein for muscle function that is missing in Duchenne, dystrophin, is also believed to have a role in brain development. To learn more about important considerations for parents, visit Parent Project Muscular Dystrophy's Care for Duchenne resource. You'll often hear Duchenne muscular dystrophy (DMD) and Becker muscular dystrophy (BMD) spoken about together. 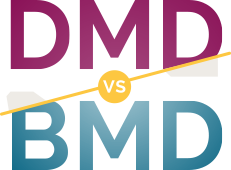 BMD is another type of muscular dystrophy with symptoms like Duchenne, but it is a milder form. BMD is also caused by a change to the gene for dystrophin, but people with BMD make an abnormal but working version of dystrophin. This still results in muscle weakness and damage, but it is less severe and worsens more slowly than in Duchenne.